The still untitled 9th Quentin Tarantino movie will pay tribute to its subject matter with a very appropriate release date. A new teaser trailer for Tom Clancy’s Jack Ryan has been released. The late Tom Clancy wrote novels about CIA agent Jack Ryan for 33 years. Along with the eight novels where Ryan is the main character, there are also two books about his co-worker John Clark, and 13 books about Ryan’s son, who follows in his footsteps. Readers just can’t seem to get enough of the wealthy and skilled CIA agent and his equally talented son. Joran Peele breaks down some of the most ridiculous Get Out fan theories and confirms some of them as true. The first look at Brenton Thwaites as Robin in Titans, DC’s live-action Teen Titans series for their streaming service, arrives. The superhero content landscape has evolved in recent years, with TV continuing to become a larger part of the genre. 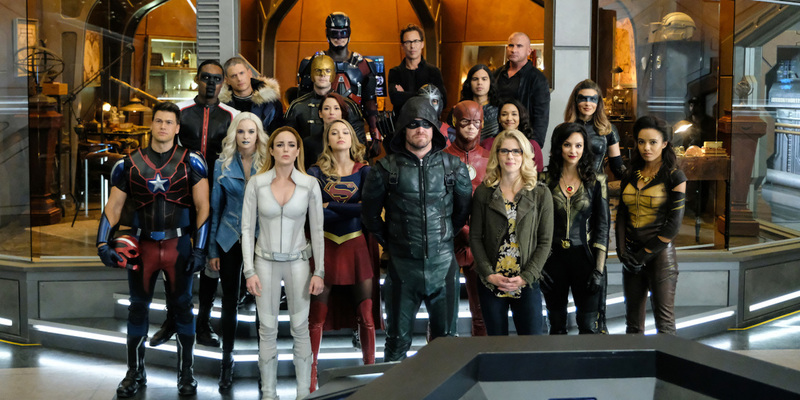 The CW has found success with several DC-related properties, while Hulu, ABC, and Netflix have taken on Marvel properties. FOX is home to Gotham, but DC doesn’t yet have a presence in streaming.